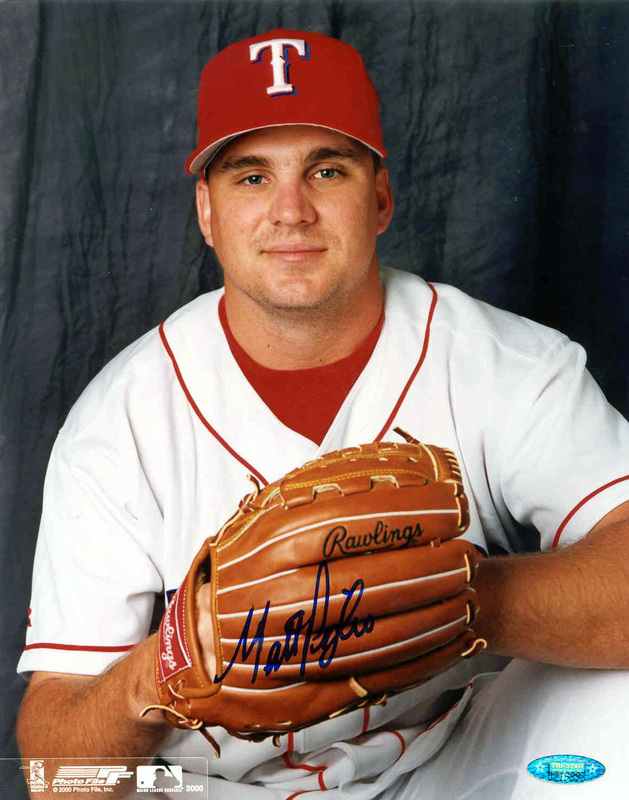 Matt Perisho was a crafty left handed pitcher over 10 seasons for the Marlins, Rangers, Tigers, Angels and Red Sox. Matt Perisho has personally hand signed these photos. Each Matt Perisho autographed photo is guaranteed authentic, and includes an individually numbered TRISTAR Authentic hologram. You can verify the authenticity of your autograph by entering your hologram number online at www.tristarauthentic.com.